Jaipur’s Dr. Parwez Sazzad, Assistant Professor at IIHMR University, represented India at Asian Agricultural Food Forum (ASAFF) held at Jakarta in Indonesia from 28–30 June. 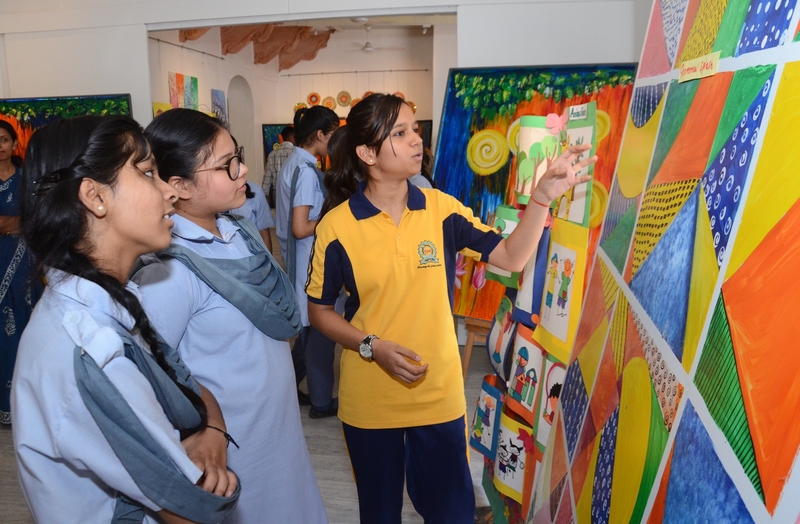 He delivered a talk on ‘Sustainable agricultural value chain and practices in India’. In the 3-day program on ‘Transforming Challenges and Opportunities: Agricultural Innovation and Food Security’, strategists from 6 Asian countries participated. Dr. Parwez said that the event aimed to improve the position of Asian agricultural industry in the world. It was an exceptional opportunity to interact with world-class agriculture decision makers from business, government, investors, the development community and farmers to establish innovative and collaborative approaches to achieve food and nutrition security. 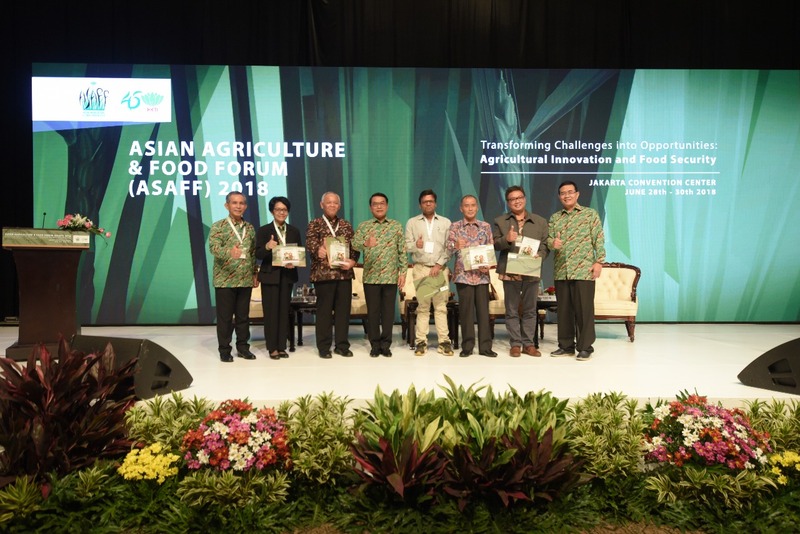 The ‘Asian Agriculture & Food Forum 2018’ is an initiative of Indonesia Farmer Association. The Forum is a medium for enabling interaction, strategic synergy and business cooperation between countries, working towards achieving food security within Asia and the world.